A loan of $300 helped to purchase bundles of wheat flour, maize flour, tea leaves, and cooking fat. 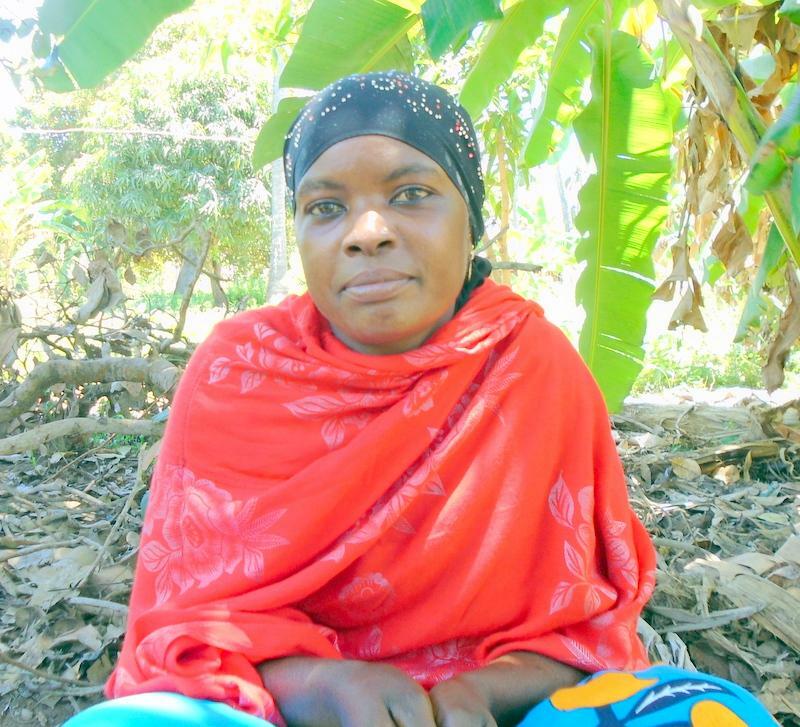 Zahara is a married mother of three children, two of whom attend school. She owns a house that has neither electricity nor piped water. Her greatest monthly expenses are school fees and household consumables. For over one year, she has operated an open air food selling business, selling from home to her neighbours and passersby. She faces a major challenge of seasonality in her place of business. With the KES 30,000 she wants to purchase bundles of wheat flour, maize flour, tea leaves, and cooking fat. She decided to join Yehu to access loans to boost her business.